O R D E R B O O K S H E R E!! Thanks! Right now, paper copies of HIDING EZRA are available locally on shelves in the I LOVE BOOKS store in the Kingsport Town Center--the old Ft. Henry Mall--in Kingsport, Tennessee, the Johnson City, TN Barnes and Noble. 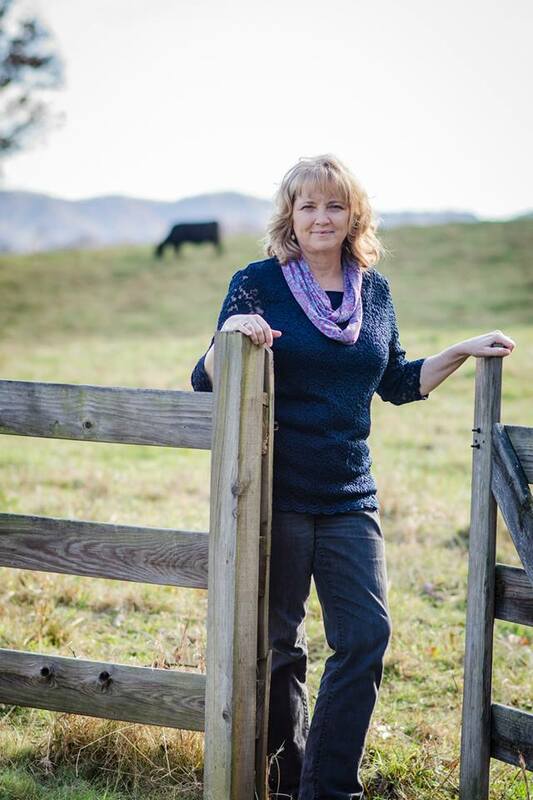 Rita Quillen’s novel Hiding Ezra was just released in March of 2014 from Little Creek Books; it was a finalist in the 2005 DANA Awards competition, and a chapter of the novel is included in the new scholarly study of Appalachian dialect published by the University of Kentucky Press entitled Talking Appalachian. Her poetry chapbook, Something Solid To Anchor To, was published by Finishing Line Press in 2014, as well. A new full-length collection, The Mad Farmer's Wife, was published in 2016 by Texas Review Press. One of six semi-finalists for the 2012-14 Poet Laureate of Virginia, her poetry received a Pushcart nomination in 2018, 2015, and 2012, as well as a Best of the Net nomination in 2012. Her most recent collection Her Secret Dream, new and selected poems, is from Wind Press in Kentucky and was named the Outstanding Poetry Book of the Year by the Appalachian Writers Association in 2008. Previous works are poetry collections October Dusk and Counting The Sums, as well as a book of essays Looking for Native Ground: Contemporary Appalachian Poetry. She lives and farms on Early Autumn Farm in Scott County, Virginia. You can contact her through her Facebook author page, linked at left on the main menu.